What if you had the cat-like reflexes and the agile power and energy of a tiger? When you move in the way Core Force Energy shows you, you’ll find yourself mastering energy and dramatically enhanced speed with agility and grace. Your friends notice how abundantly energized you suddenly become. Your life turns a corner for the better and you achieve excellence with ease. And, on top of all this, your quickness for any athletic activity shoots through the roof. Do you want to gain awe-inspiring strength fast? Are you feeling a little nostalgic for your glory days? Do you want to gain more strength in one day than you have in years of training and have energy to burn? Would you like to get back in shape, fast WITHOUT spending hours at the gym? Do you want to feel decades younger with energy to burn? ​Do you want to gain strength fast and unlock what some will call superhuman strength? 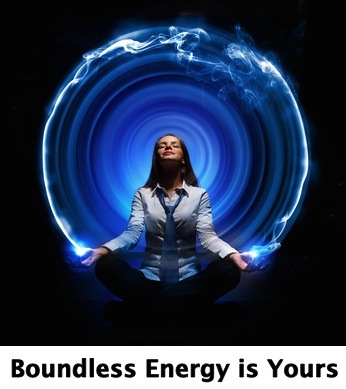 ​Do you want boundless energy, a happier frame of mind, and your life back? You see I am VERY confident that I can show you how to tap in to unlock the superhuman strength that lies within and show showing you exactly how to gain strength fast and have more energy. These are truly revolutionary peak performance techniques and once you tap in, you’ ll be able to cut years off your training time (no matter what sport you’re in). Triple your speed. Double your strength. Gain superior mental focus. It doesn’t matter what types of genes you have. These are universal factors that just work. Period. Are you tired of running out of gas? Are you sick of not being able to accomplish all the things you want in a day? ​Not having enough juice to exercise to your full peak potential? ​Feeling tired and not being able to give your spouse and family your absolute best because work has drained your best resources? ​Tired of other people having stamina and wind that you don’t have? If you want to transform your life, CoreForce Energy just might be the solution you've been looking for to get that boundless energy back like you had as a kid with that same abundant energy, excitement, and exhilaration that will effortlessly propel you throughout your entire day every day allowing you to always display your best resources, strengths, and creativity. It’s Time to Get Energized with CoreForce Energy! We all know that a tough time at work, conflicts, and any resulting bad mood can sap all your energy because it keeps your mind busy ruminating even when you’ve thought you’ve let things go. We all know that boundless energy is something that would allow us to do the extraordinary things we dream of. Boundless energy has enabled the most creative geniuses throughout history to relentlessly pursue their visions that have changed the world. Inexhaustible energy is a MUST to give you the competitive edge not only in sports but also in the business world as well. Without having mastery over your own energy and being able to call it up in abundance on command, you will never be able to unlock your full human potential mentally or physically. now - within an instant." Sure, they can quickly tell you that energy comes from eating well, getting plenty of sleep. Others will explain how they get energy from coffee, energy drinks and other stimulants. Some athletes and especially fighters will tell you they can generate more energy and power by amping up feelings of anger and revenge. Unfortunately, the strength that’s obtained this way usually is short lived. They end up being gassed in a short amount of time because of tense constipated breathing patterns completely coerces them into moving angularly with short ranged, inferior, and telegraphing strikes. Still others, who think energy is about just about relaxing and breathing deeper lose much of their power because they fail to realize the structural integrity of their bodies that would give them optimal and fluid strength are governed by these same ineffective breathing habits. A relaxed deep breath in the wrong action sequence can sap you of not only essential oxygen that your brain and muscles desperately need, but weaken the structural integrity of your body with movements that are not organically powerful. If you’d like me to explain this more in detail, sign up on this site for the FREE video coaching…. When I actually ask people what energy is and for them to define it, they can not tell you how to generate organically and instantly. Sure, they’ll say that you can get more energy with adequate sleep, good nutrition, relaxing, meditating, etc. But so far, I’ve only met a handful of people who can actually define what energy is and how we can organically create more with the power of our mind that’s instant, definitive, and dramatic. Just to be clear, I’m not talking about creating energy via positive thinking or affirmations and please also don’t be thinking for a moment that CoreForce Energy is about using hypnosis of any kind or having you trying to recall or manufacture self-induced crisis or trauma situations. 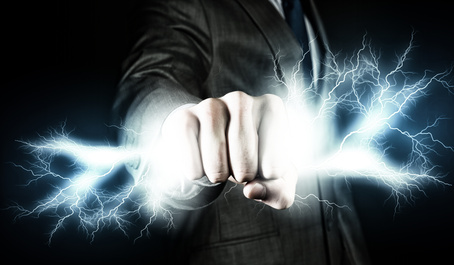 CoreForce Energy does not use anything like these methods and yet it will give you the ability to think and move in ways that will completely electrify your entire body with the kind of energy that’s created when people get into life-threatening situations and adrenaline instantly ignites their body with raw superhuman strength. What Do I Know About Giving You High Energy? 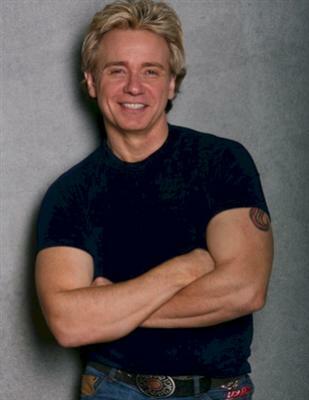 In addition to being the creator and founder of CoreForce Energy, I’m an award-winning stage performer. I’m telling you that an audience doesn’t care if you’ve just traveled 27 hours flying five 5 flights in as many countries to the other side of the world. They’ve paid good money to see a show and it better be first class! They don’t care how tired you are or how you feel. They don’t really care if sick or you’ve just got out of the hospital. They want to be entertained, moved, and taken someplace. That’s why they’re there. So, to walk on some of the best stages in the world like Carnegie Hall as I’ve done, I’ve had to learn how to dig deep within me to harness resources that just didn’t seem like they could possibly be there. Having traveled as well and search the world over for the best mind body energy techniques, I can tell you without a doubt that CoreForce Energy is exceptional and completely ground breaking. Don’t just take my word for it, read the CoreForce Energy reviews by clicking here from top-notch athletes and strength coaches who use these techniques every day to accelerate their strength, speed, endurance, balance, and power. Along with my unique background as a musician, martial artist, strength coach, and world-class performer, I’ve come up with mind body energy techniques that are truly extraordinary and will propel you to new heights of energy and power. You will finally have the stamina and agility to do all the things that you've put off. Again, I will show you how without any kind of hypnosis, worthless woo-woo techniques, or supplementation of any kind. The state-of-the-art mind body energy techniques of CoreForce Energy have literally been road tested and refined throughout the world through research, performances, and training sessions and have seen great success with high-level athletes and coaches alike. 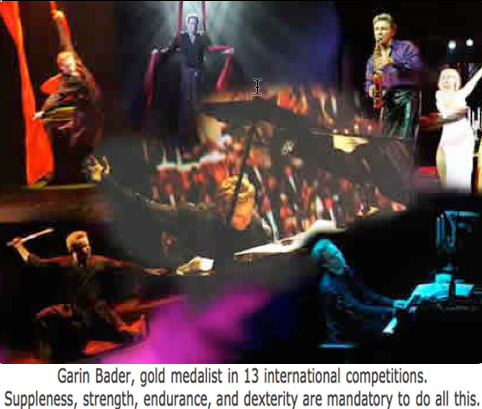 These powerful unprecedented techniques literally give me boundless energy to not only elicit extraordinary super strength, speed, and endurance for strongman feats like the legendary Bruce Lee had, but also have fueled my body, mind, and spirit in my career also as award-winning concert pianist and master illusionist, martial artist, sculptor, painter, and author. show you how to have mastery over your Energy and Life!